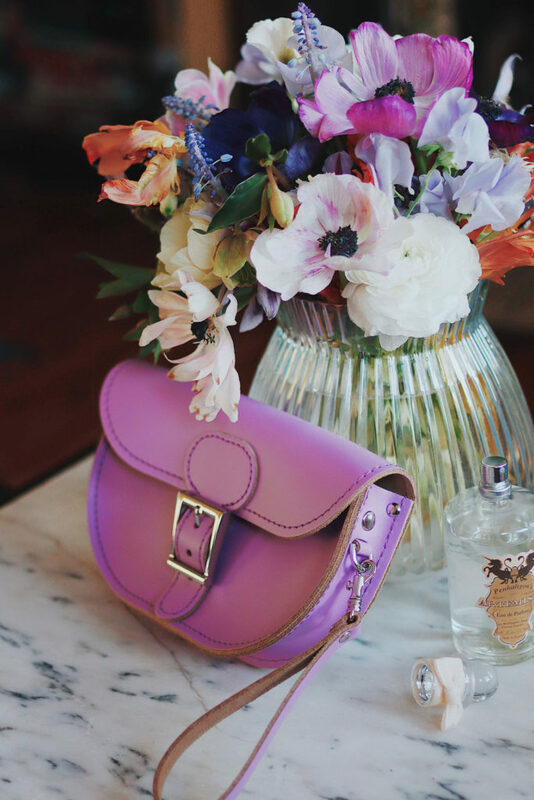 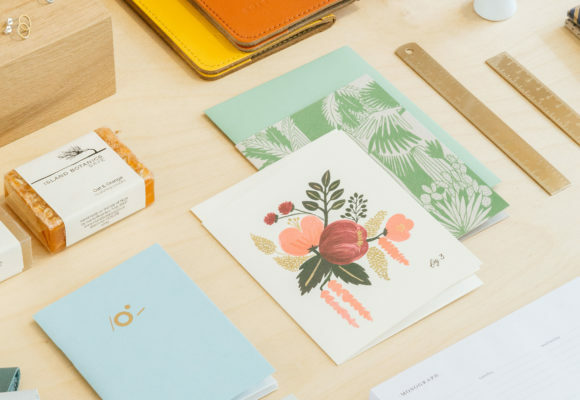 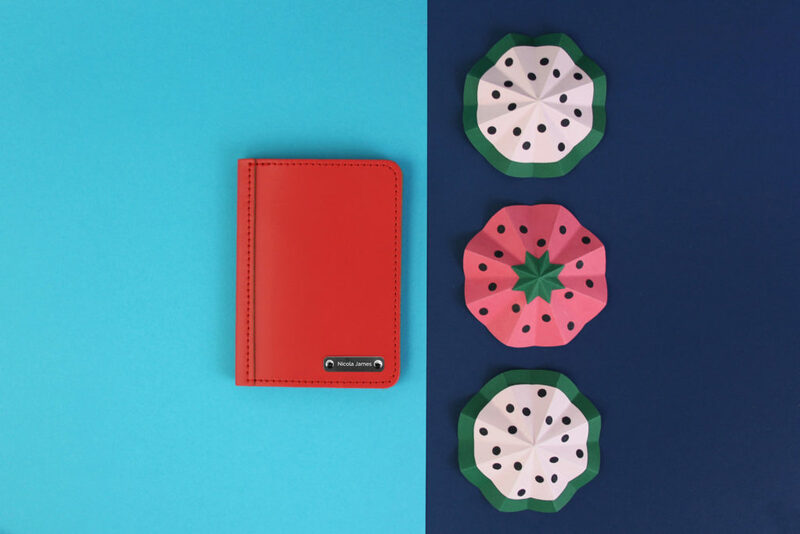 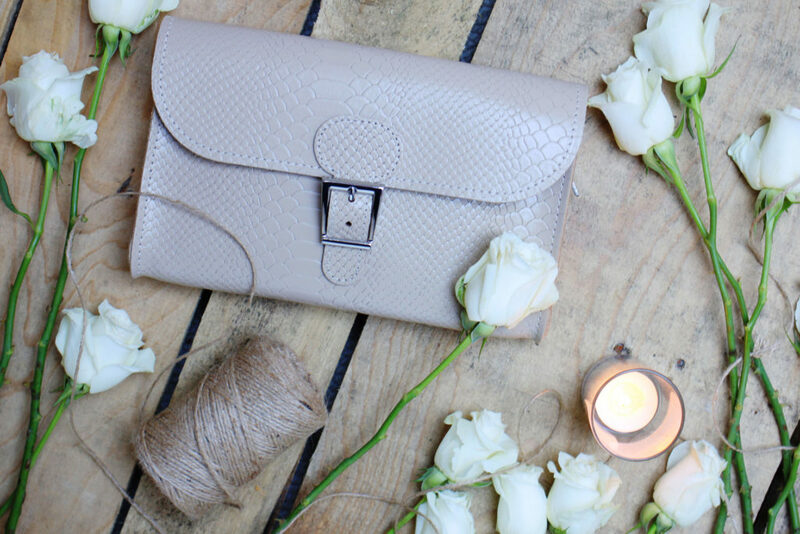 With the wedding season well and truly here, we have chosen our best wedding accessories, whether you are a bridesmaid, wedding guest or the bride! 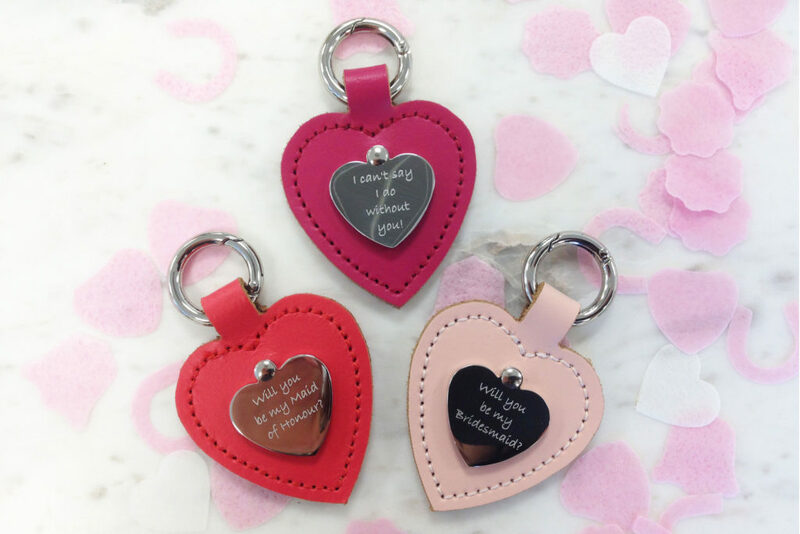 Ask that all important question with a super cute personalised bag charm! 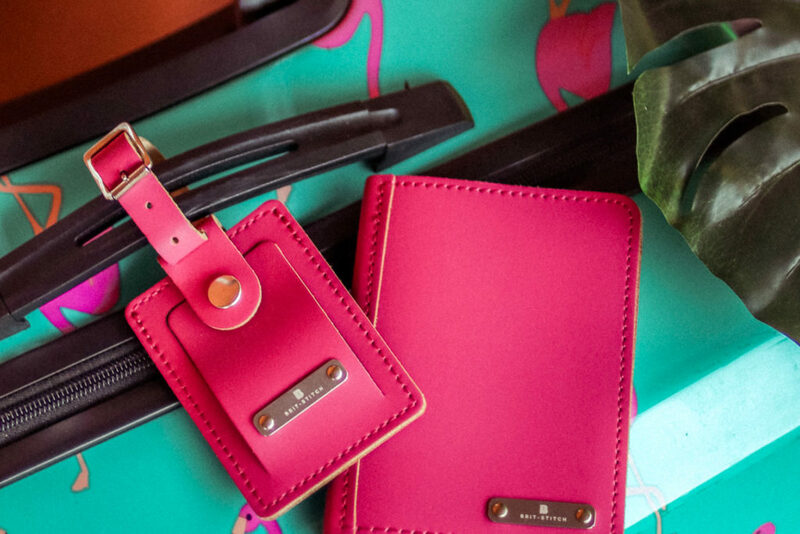 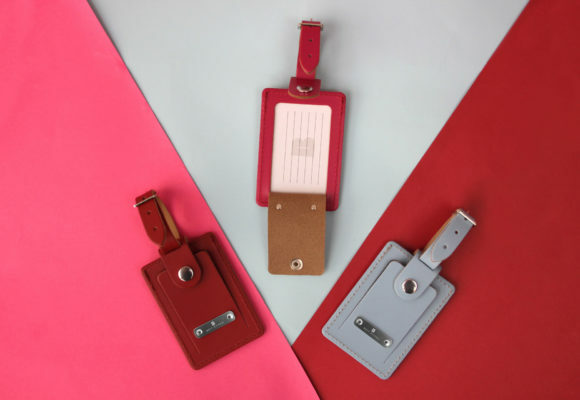 Make sure the bridal party travel in style with matching personalised luggage tags! 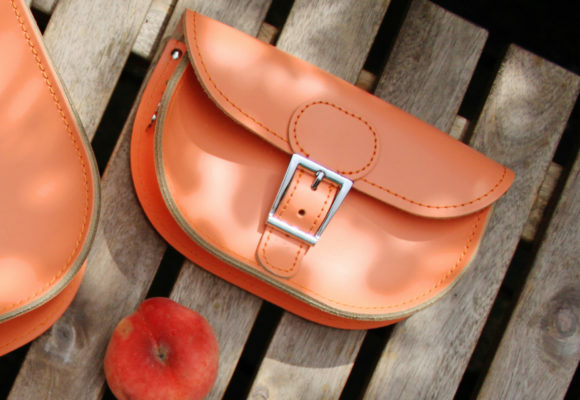 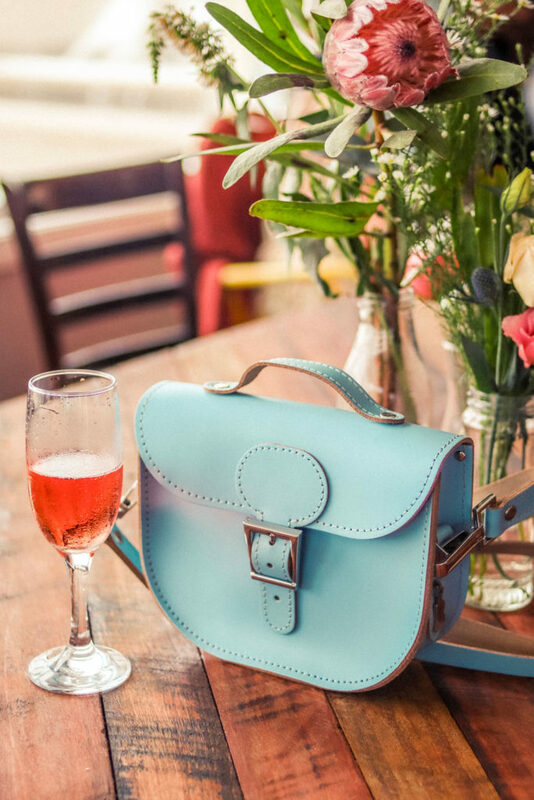 Perfect leather clutch bags and cute top handle mini satchels, available in many shades to match your special outfit! 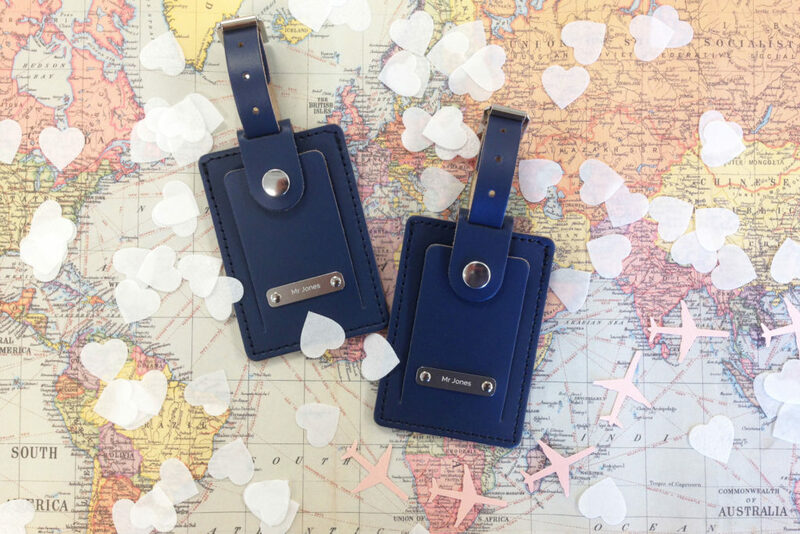 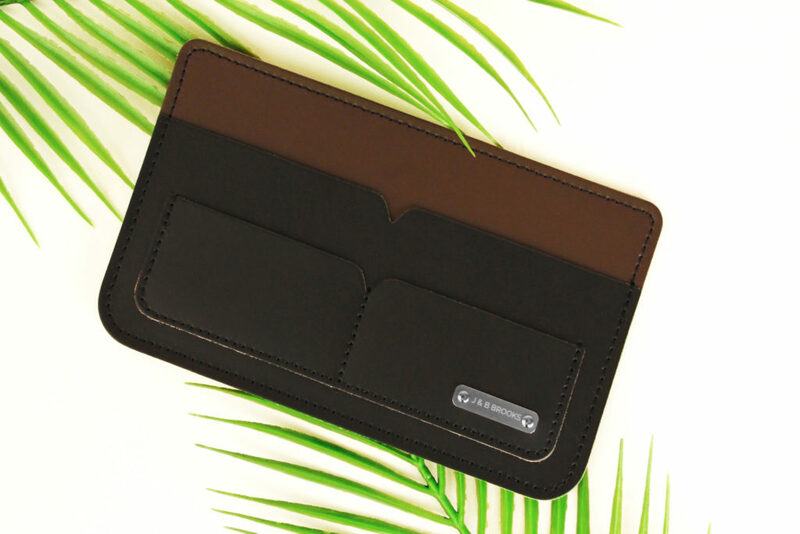 Beautiful personalised gifts for the lucky couple, perfect for their honeymoon adventure.